You're Hungry For Heaven... But You Need A Little Hell! 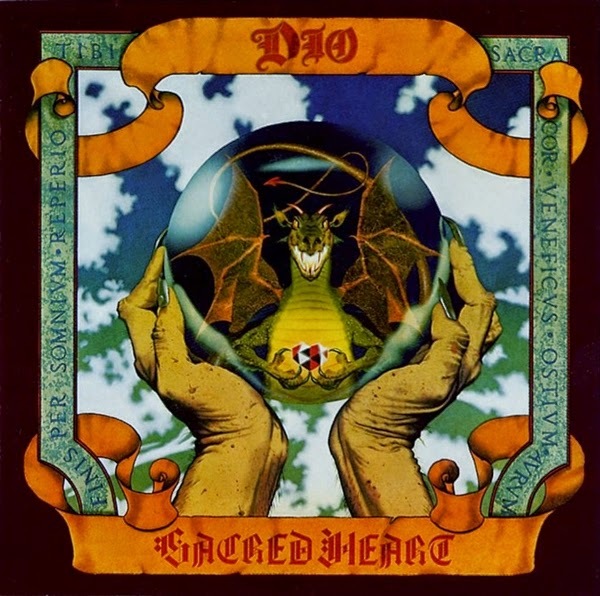 Warner Bros released Dio's "Sacred Heart" album on August 15, 1985. The album included several classic fan favorites including "Rock 'n' Roll Children", "Hungry for Heaven" and the title track. The album peaked at No. 29 on the Billboard 200 chart and was the last album featuring Vivian Campbell on guitar who went on to join Def Leppard. Checkout out our playlist below featuring videos from the area including some backstage footage, the official music video for "Rock and Roll Children", the full Super Rock Festival concert from Tokyo, Japan filmed on August 10, 1985 and a rare interview with Ronnie James Dio.